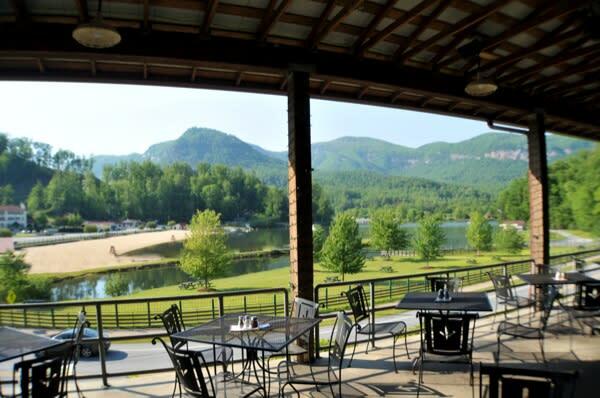 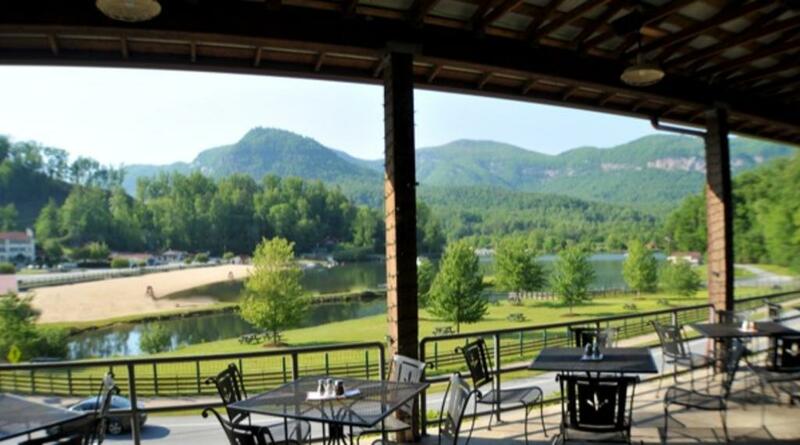 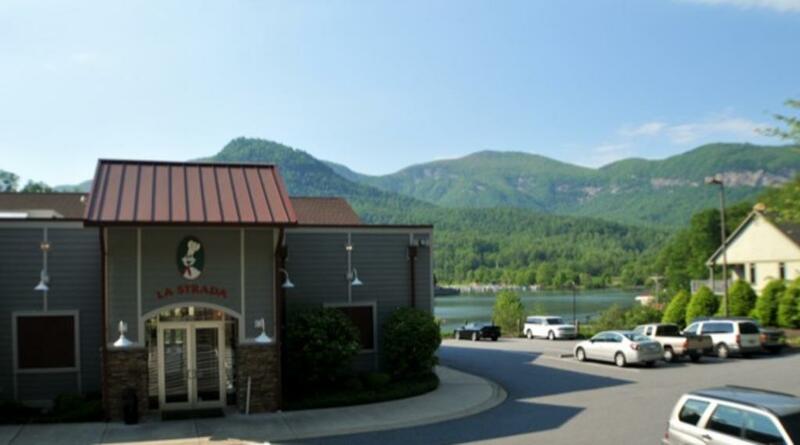 After over 40 years of serving great food in Charlotte, La Strada and the original family members have come to Lake Lure with their family recipes offering one of the most varied and unique menus in the area. 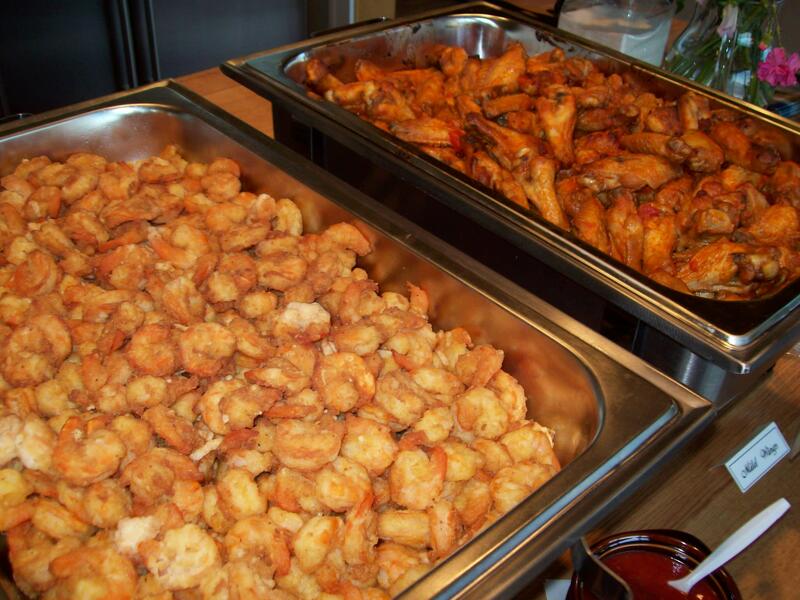 There's something special for everyone - including baked and sautéed pasta, NY style and Sicilian pizza, baby back ribs, fresh seafood, chicken, sandwiches, and steak. 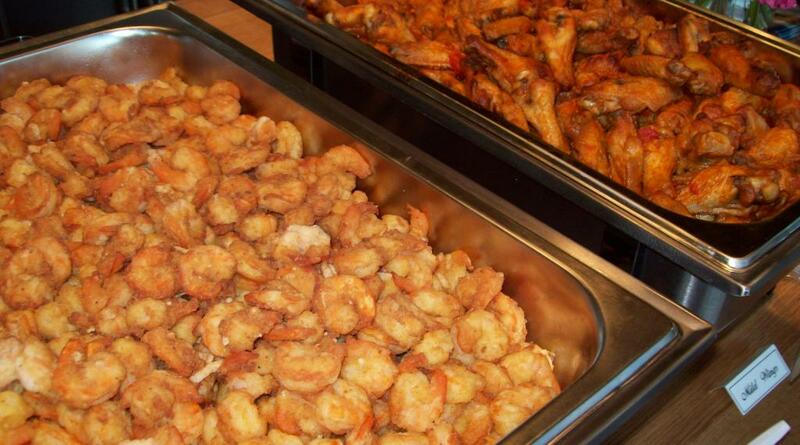 The menu includes a children's section; and be sure to sample some of the delicious appetizers and signature desserts. 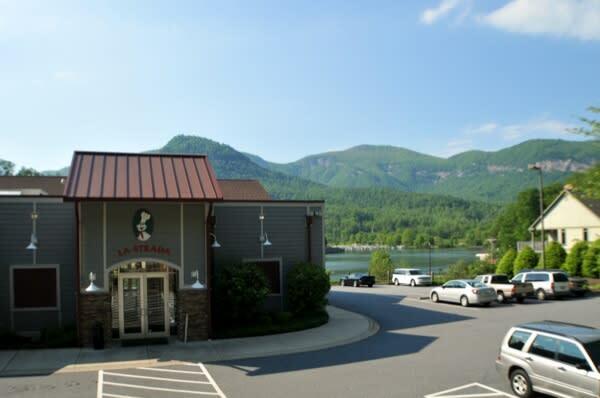 Conveniently located across from the beach in the heart of Lake Lure and within walking distance of the historic Lake Lure Inn. 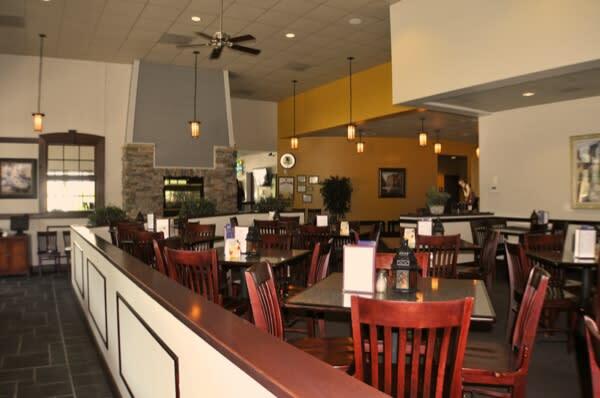 Group Capability: Private room seats approximately 50 with additional overflow seating available in adjoining room and/or 88 seat covered patio. 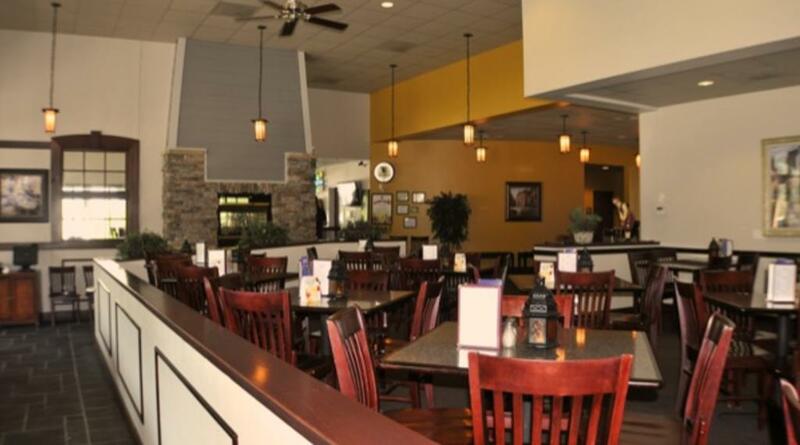 Larger groups can be accommodated based on availability.